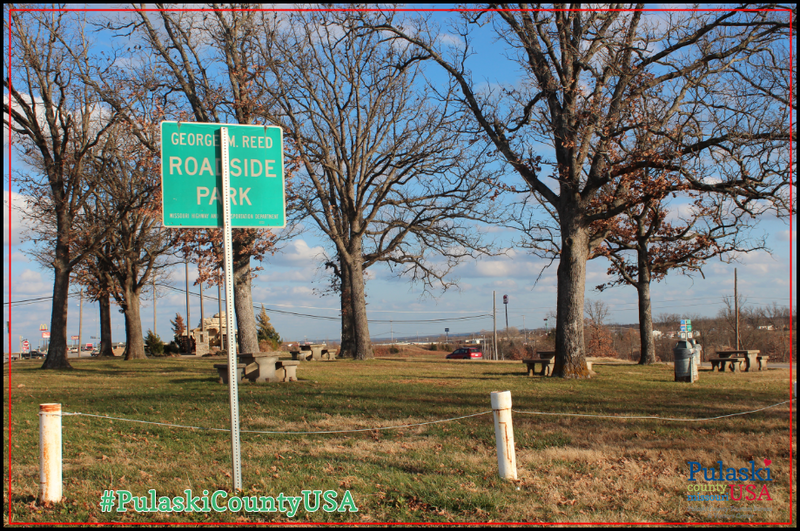 This entry was posted in Vintage Pulaski County USA and tagged history, Pulaski County, Route 66, Saint Robert by Pulaski County USA. Bookmark the permalink. 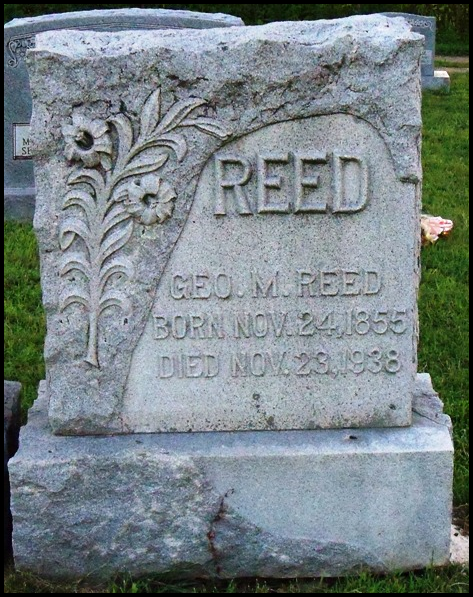 Dorris Reed, was related to me, and she owned the Kentucky House in Crocker, and also worked as an anesthesiologist at the Waynesville Hospital. 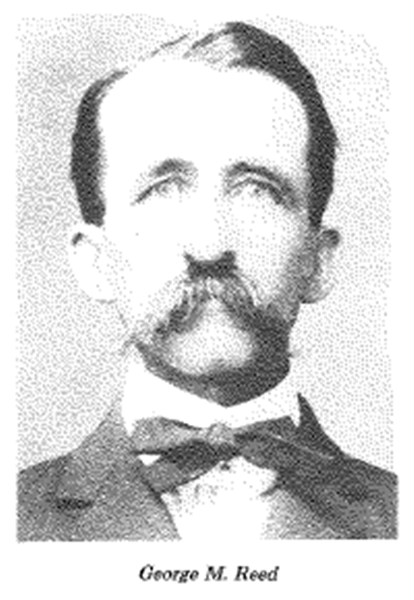 She had spoke of George Reed and of the Park and it’s association to our family tree.